When it comes to the apocalypse, it’s all about your attitude. Dead Island 2 is Dead Island as it was always meant to be – an intense, visceral romp through the sunshine state that invites you and your friends to unlock your zombie slaying potential and get lost on a permanent summer vacation. 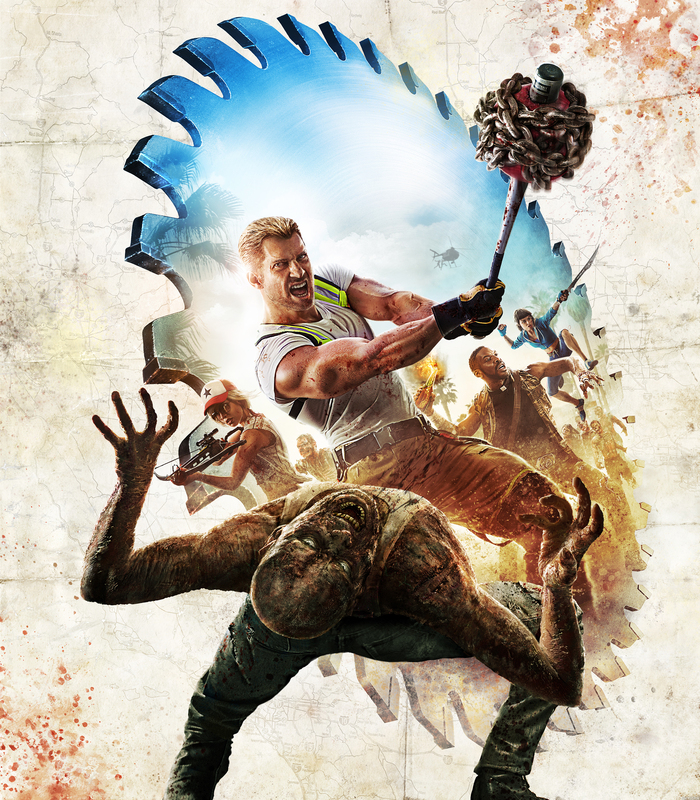 The zombie apocalypse has hit the iconic, sunny realms of California as Deep Silver announced Dead Island 2 today. Building on the strengths of the multi-million best-selling hit Dead Island, Dead Island 2 delivers a shared survival, open-world zombie experience set in a clash of natural beauty and bloody horror and violence: paradise meets hell once again! Developed by award-winning studio Yager, Dead Island 2 is scheduled for release in spring 2015 on the PlayStation 4 computer entertainment system, Xbox One, the all-in-one games and entertainment system from Microsoft and PC. In Dead Island 1 you played with up to three other people - in Dead Island 2 you'll play with up to seven. You won't have to press a button to bring other people into your game. Instead, inspired by Journey, people will find and join your world unless you opt out. "You can play alone if you want," said game director Bernd Diemer to GameTrailers, "but as soon as you're connected and you're willing to play with other people, they will join your world, your server." You won't be able to kill those other people but will you compete with them. "We didn't want to make a competitive game where it's about killing other players and racking up a kill count, because that's not Dead Island," Diemer said. "It's mostly about having fun and playing with other people." You'll compete for resources, such as things - treats - helicopters may fly in. Diemer used the example - theoretical, it sounded like - of a "golden machete of doom". There's only one; who wants it? Dead Island 2 became a thing at Yager a year-and-a-half ago. Diemer described the tone of the game as "fun and light and over-the-top". The game will be set in California, a bright and colourful holiday destination - that was one of the things Diemer really liked about the setting of Dead Island 1. Dead Island 2's California will be separated into three chunks. Diemer only described two: LA, from Hollywood down to Venice Beach; and San Francisco around the Golden Gate bridge and surrounding area. Oh please do Alcatraz, please. Apparently Yager even researched the demographics of people living in those areas of California so the zombies would be faithful recreations of them. Oh please do zombie Sylvester Stallone, please. Your character in the game will be considered a hero. You'll be an average everybody-else until you discover that the zombie infection doesn't affect you. "For you as a player this is a second chance," said Diemer. "It turns out you're one of those immune people, and that makes you into a hero for everyone else." Dead Island 2 is coming to PC, PS4 and Xbox One in the spring of 2015. With Yager at the helm, it's an exciting prospect indeed. I hope you'll be able to invite friends and not be forced to play with strangers. Andy Chalk wrote: In a surprising announcement, Deep Silver has revealed that Yager Development, the studio famous for creating Spec Ops: The Line, is no longer working on Dead Island 2.